This week's show features our host Ron Callis interviewing Mark Cichowski, Founder and CEO of the Technology and Business Summits, from his home office in Aliso Viejo, CA. 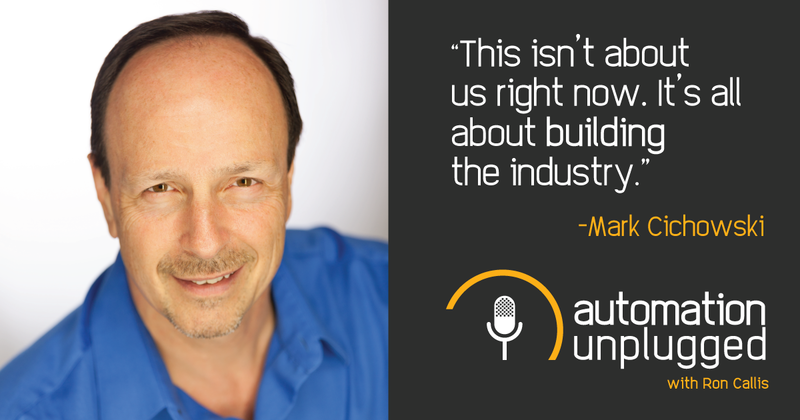 Mark is an industry veteran dating back to his start in 12-volt car audio in 1979. He was with Sonance when CEDIA was founded and in 2009 founded the Technology & Business Summit events that will be held in 10 cities in the USA in 2018. Recorded Live on March 28th, 2018 at 12:30pm EDT.